A new housing market report released today by Royal LePage has found that home price appreciation in Metro Vancouver remains relatively resilient, although the rate of growth has slowed as a result of diminishing affordability and government intervention. 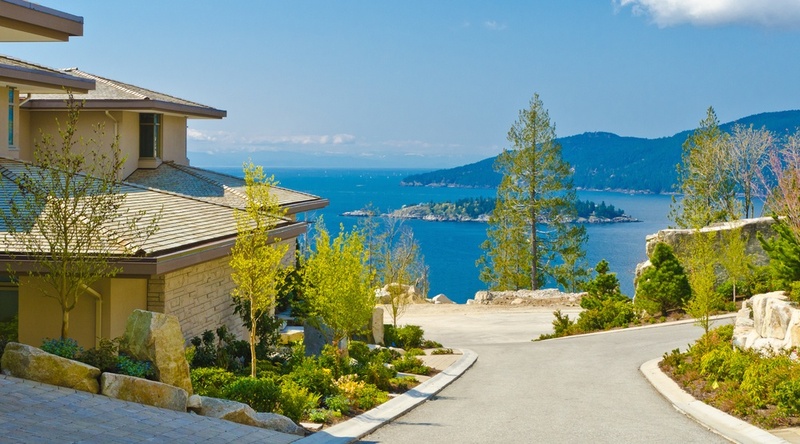 According to the report, the aggregate home price in the region reached $1,274,831 in the fourth quarter of 2018 — up 2.1% in the same period in 2017. The growth was highest with condominiums, with the median price for this housing type seeing a 4.6% year-over-year hike to $680,991. This was followed by a 2.9% rise to $1,599,785 for a two-storey home and a 1.4% increase to $1.402 million for a bungalow. As with other reports, the analysis also noted there were higher inventory levels and less deals, particularly in the detached housing segment during the last quarter of 2018. While sales activity dropped for detached homes, condominiums are still performing well in the local market. “While we’ve seen a significant reduction in the number of sales across all housing types, Condominiums continue to outperform all other housing types in Greater Vancouver,” said Randy Ryalls, general manager of Royal LePage Sterling Realty, in a statement. Within the city of Vancouver, the aggregate home price fell by 0.6% year-over-year to $1.418 million, with condominiums increasing by 1.4% to $792,300, two-storey homes dropping by 0.3% to $2.219 million, and bungalows falling by 3.8% to $1.466 million. In West Vancouver and North Vancouver, the overall change was an increase of 0.2% to $3.035 million and a drop of 0.7% to $1.435 million, respectively. Richmond saw strong growth — rising 2.8% to $1.165 million overall, and seeing an uptick of 8.1% to $595,070 for condominiums. Elsewhere in the region, Burnaby and Coquitlam saw a fall of 1.1% to $1.093 million and an increase of 0.4% to $1.138 million, respectively. The region’s second largest city, Surrey, saw some aggregate home price growth — up 2.3% to $936,357. Neighbouring Langley saw one of the highest increases of any area in the region, going up by 2.4% to $1.015 million.